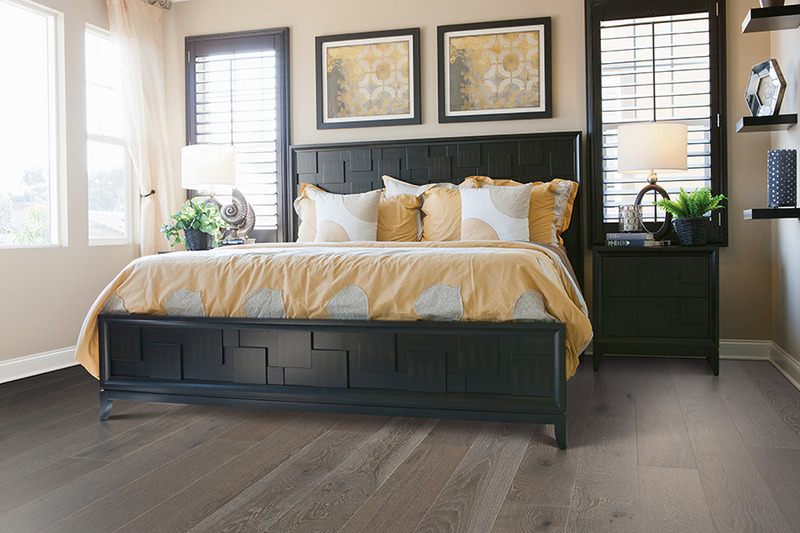 If you’re considering hardwood flooring for your home, you know it’s a decision that isn’t made lightly. Of course, all flooring purchases are usually made after rigorous research and quite a bit of shopping around. 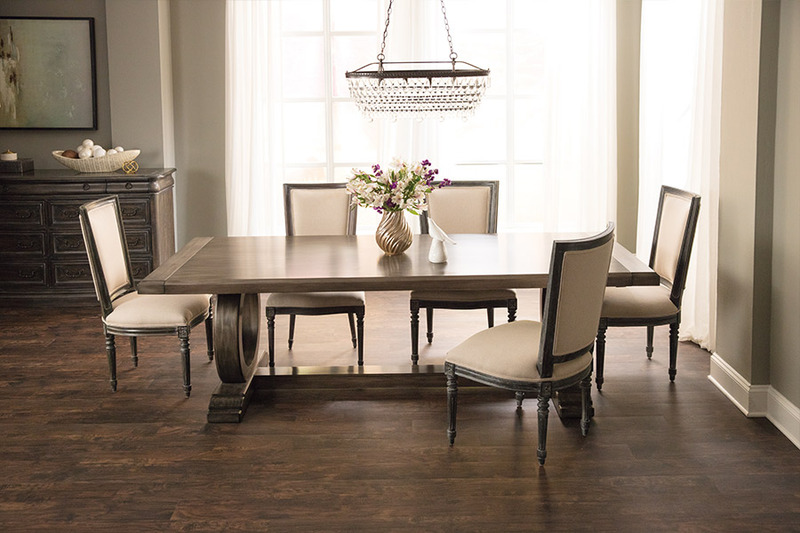 However, with hardwood, the choice is one that is meant to stand the test of time. There are also a few more options to think about when choosing this flooring material. And we’re here to help to make sure you have at least most of your bases covered. DCO Flooring wants to make sure our customers have the best information available, and we will always go the extra mile. With a showroom located in Leesburg, FL, we proudly serve Leesburg as well as the surrounding areas. 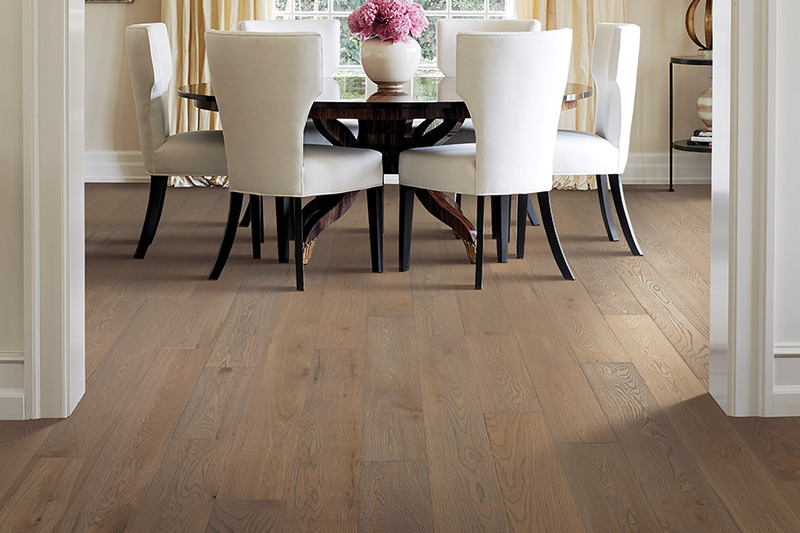 Stop by and let our flooring professionals walk you through the hardwood selection that we have available. One of the first things you might choose to consider is the wood species you like best. Each one has a different color and grain pattern, as well as differences in the durability they offer. While cherry, oak, and maple are chosen for their excellent hardness, Brazilian cherry and mahogany are often picked because they are amazingly beautiful. 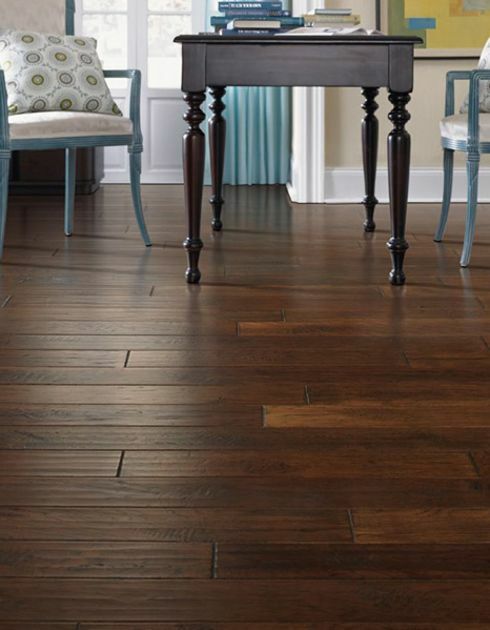 The texture is another option that will make a big difference in the appearance of your flooring. For instance, you can choose a texture that is smooth and super shiny, or you can choose a more vintage look with a distressed or worn finish. The distressed look is especially handy for those homes that will experience a lot of traffic, as it can hide much of the wear and tear that happens over time. 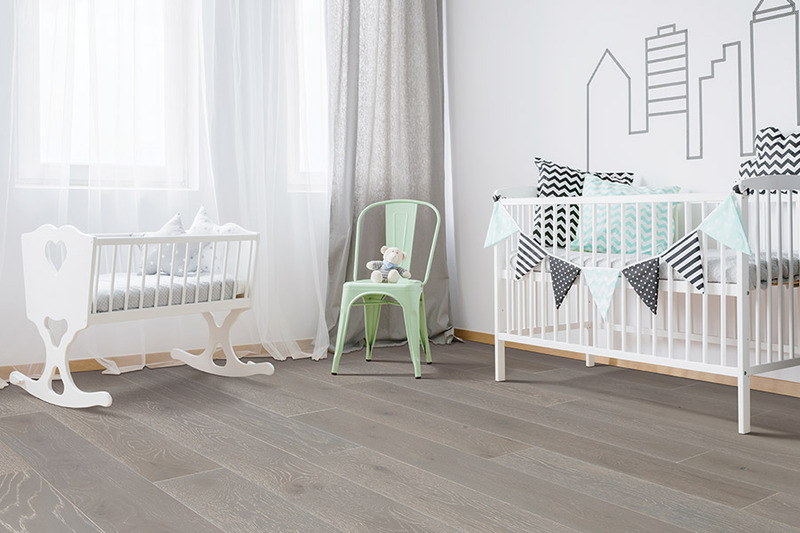 The hardness of your choice of wood floors will be a major factor. If you have children or pets, it will be best to choose the hardest wood you can find. A good species, in this case, would be red oak, which can take a lot of abuse before anything starts to show. Softer species, on the other hand, such as pine, will show every little scratch the moment they happen. One of the nicest options you have with hardwood floors is the ability to refinish it when necessary. Even the hardest wood, after a few decades, will begin to look worn and used. 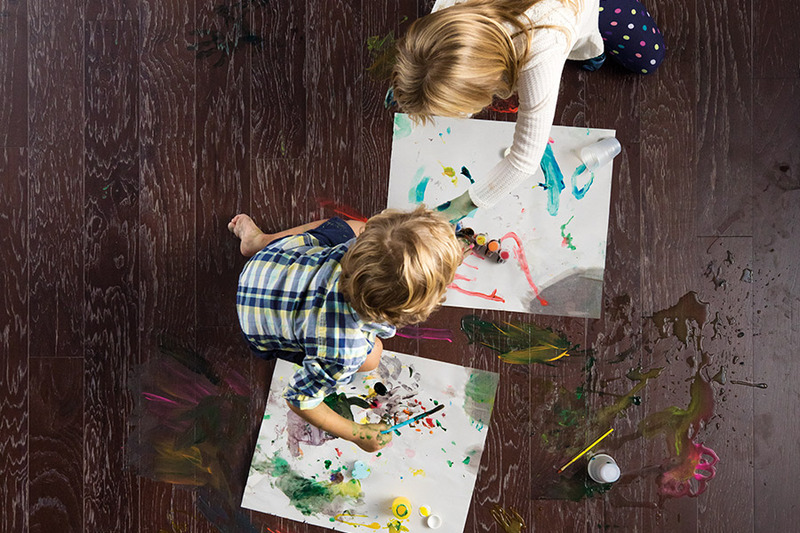 Refinishing, which can happen several times over the lifespan of a solid hardwood floor, will restore your flooring to a wonderful,like-new finish.